If you are looking for personality, the Burton Ak Summit 2L Snowboard Jacket is up your boarding alley. This jacket is loose, snug and warm at the same time. It was made specifically for laid back people. This coat offers two layers of insulated fabric, which repels water and keeps in heat. Though this coat looks lighter than most Burton Wear coats, it offers all of the same protection, including carefully hemmed seams. 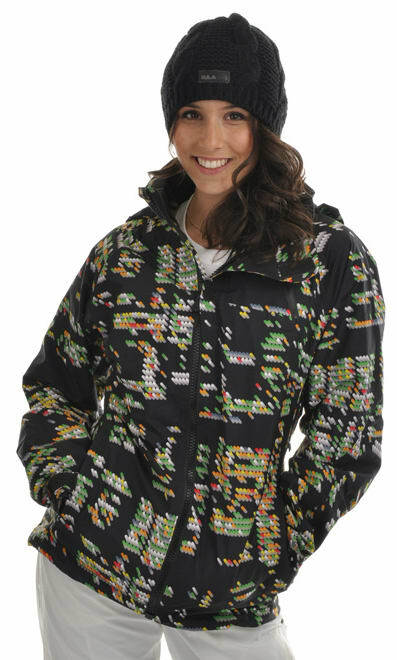 The Burton Ak Summit 2L Snowboard jacket comes in all sizes, so women boarders of all kinds can enjoy. AK products are the way to go for any condition. Once you own Gore-tex jackets or pants you can never go back to the traditional! It is light weight, stays dry, and after a day in the snow the jacket is touch dry by the time you get to the parking lot! You can't go wrong with AK. Definately recommend it to my friends! The only con is not having enough pockets. But thats the style of AK. It's AK need I say more.